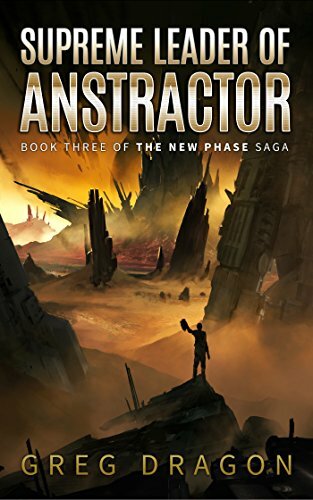 When Anstractor needs him most, supreme leader Rafian goes missing--lost without a trace. The Geralos are violently and ruthlessly taking over while the Phasers attempt to ward them off. But an inexplicable act teleports members of the Phasers to several places around the galaxy.